Be among the first to discover One Santa Fe. 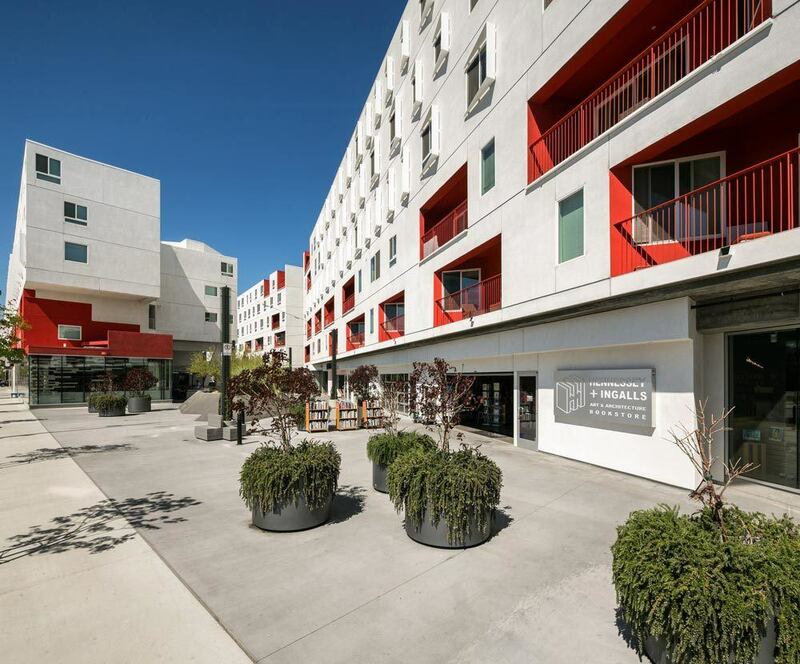 Our community of studio, one, and two bedroom apartments in the Arts District of Downtown Los Angeles is designed by architect Michael Maltan. 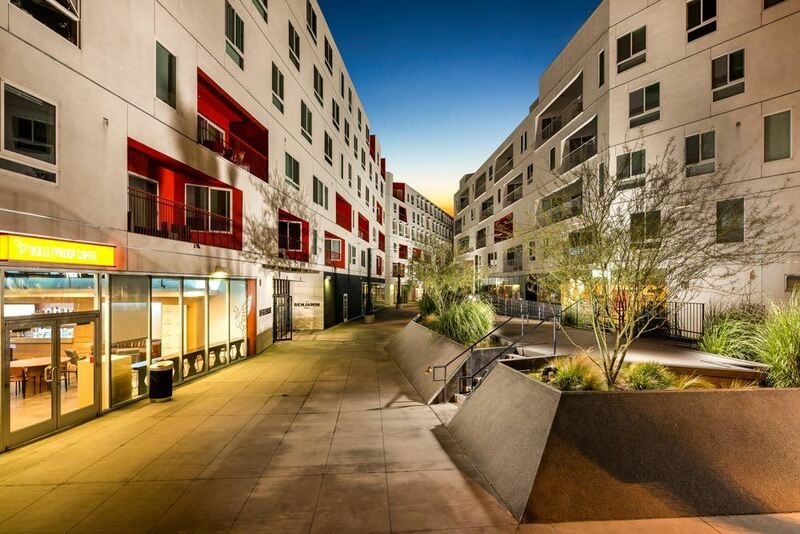 At One Santa Fe you don’t just experience art, you live it. 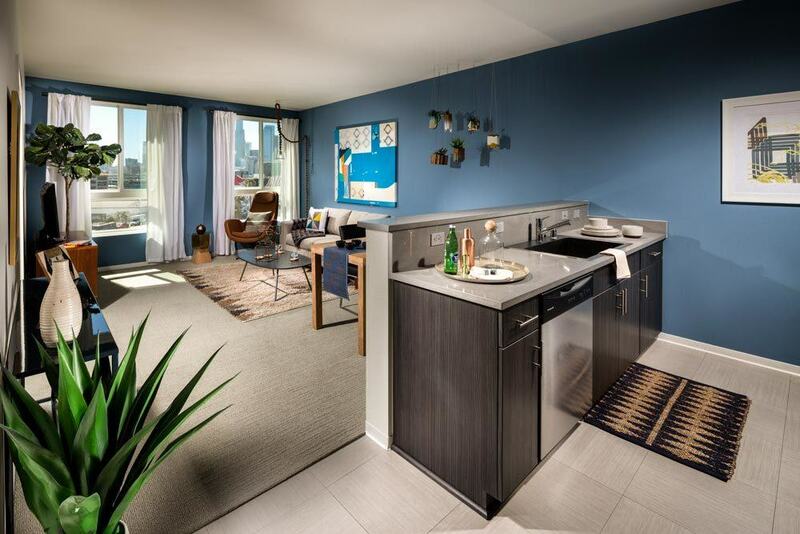 See yourself with panoramic picture windows, a chef’s kitchen with European cabinetry, and the convenience of an in-home washer and dryer. 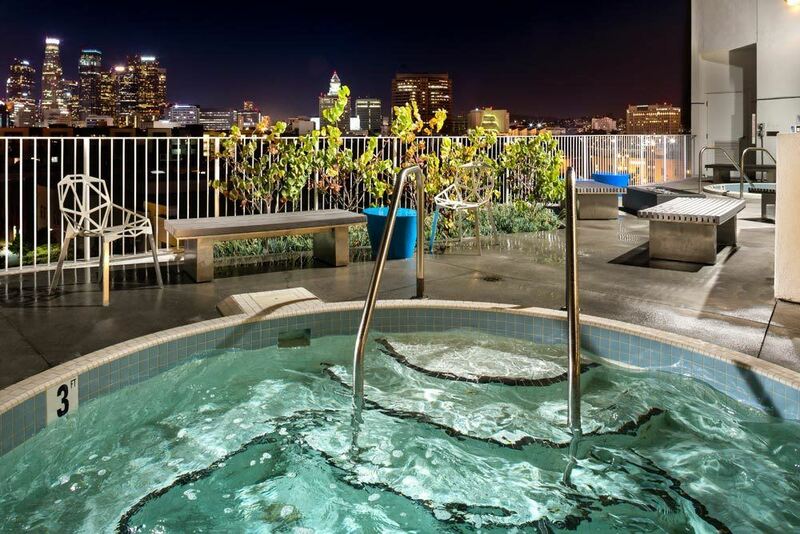 Imagine a zero edge pool, rooftop fire pit, and fitness center with private yoga and pilates studio. 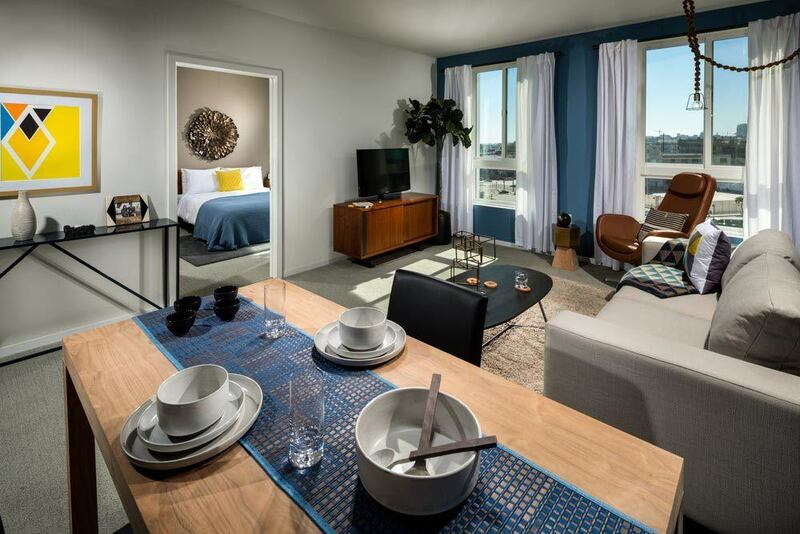 At One Santa Fe, you will find inspired interiors and high-tech amenities, including an electric vehicle charging station on site. 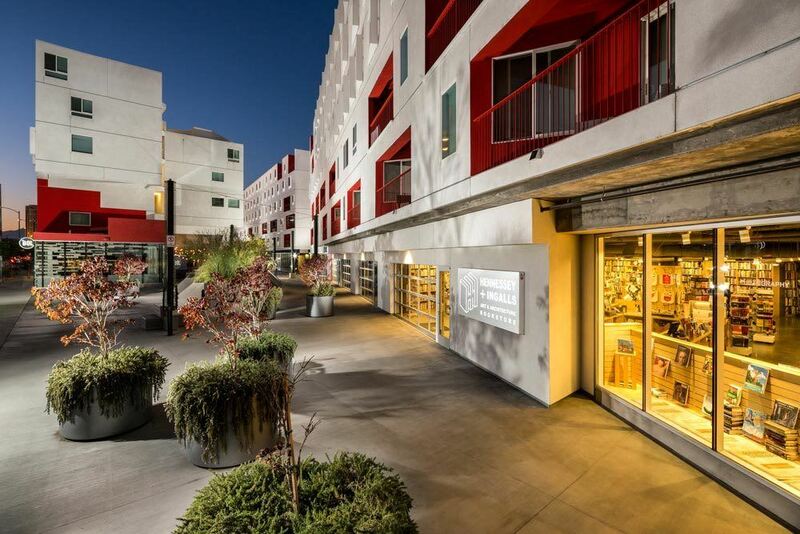 From outdoor art installations to the most innovative restaurants in Downtown LA, the Arts District is where your lifestyle thrives. 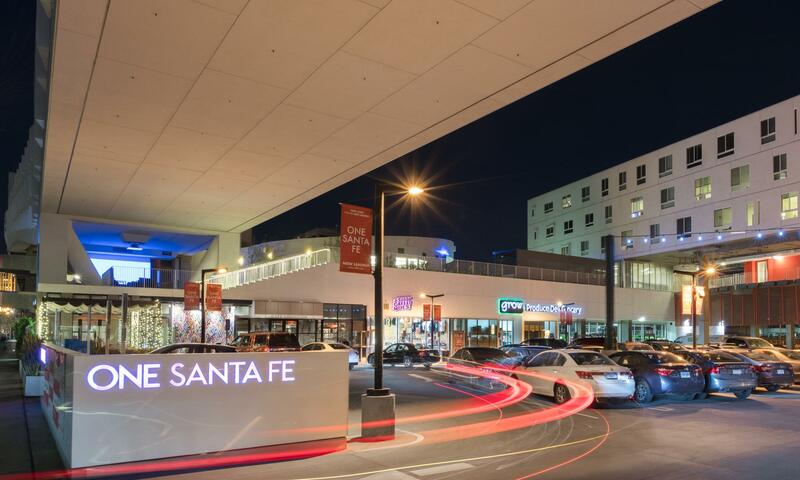 One Santa Fe is walking distance to your favorite boutiques, shops, and galleries. 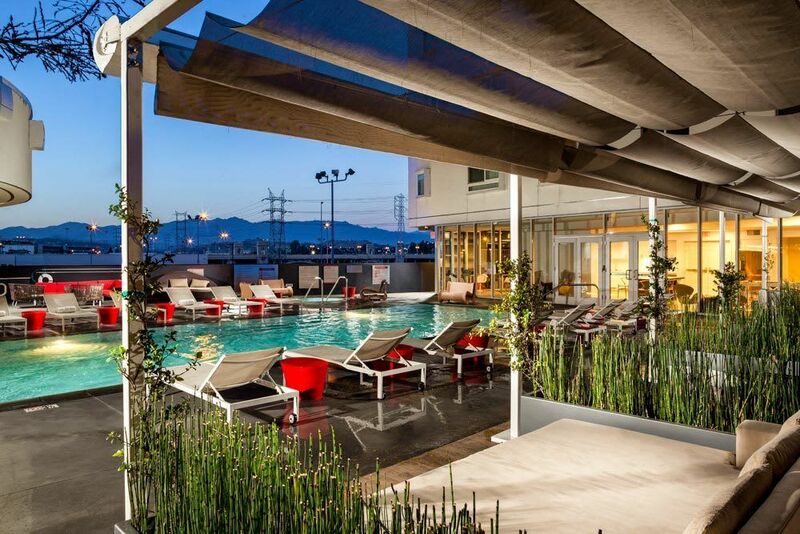 Take advantage of our premiere location to taste the culinary delights of The Factory and Cerveteca, or grab a specialty cocktail from Bar Mateo. 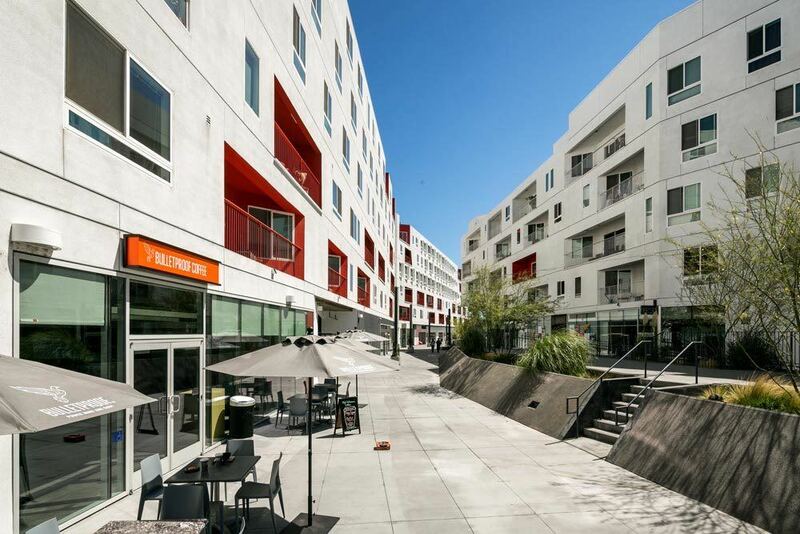 We are also near several rail lines for easy commuting around LA. 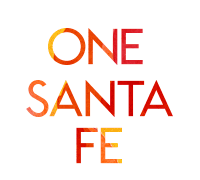 Become a member of the One Santa Fe community. 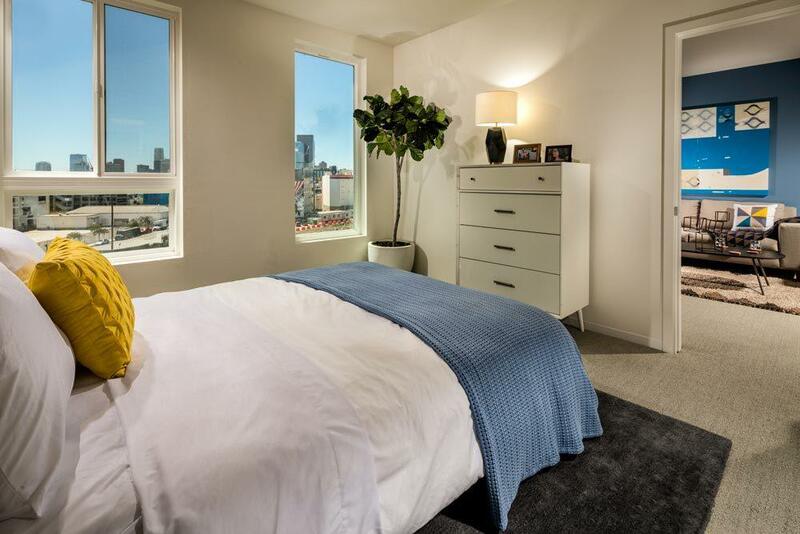 Your perfect life is waiting.